ArborCrowd, the online platform that enables individuals to make equity investments in institutional-quality commercial real estate, announced its Southern States Multifamily Portfolio (SSMP) investment has been realized ahead of schedule, outpacing targeted return estimates. One of the properties in the portfolio is located in Mississippi and sold in late 2017. The two remaining properties, located in Alabama, recently sold. The aggregate portfolio sales price was $25.85 million, generating an internal rate of return (IRR) of over 29% for ArborCrowd investors. The transaction marks the first of ArborCrowd’s six deals to complete its investment cycle, and its success is a great sign of the long-term viability of the Company’s growing platform. The SSMP investment opportunity was quickly oversubscribed when ArborCrowd presented the deal on its platform in February 2017, raising over $2.1 million in five days. The over 29% IRR generated by the sale of the portfolio far exceeded the targeted 17 to 20 percent IRR projected by ArborCrowd at the time of the offering. “It’s incredibly gratifying to be able to deliver such strong returns for our investors. 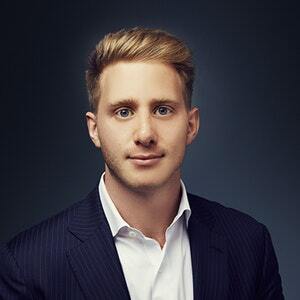 This milestone transaction reflects exactly the type of outcome we strive for and validates the rigorous underwriting process we employ on every deal we bring to the crowd,” said Adam Kaufman, co-founder and managing director of ArborCrowd. 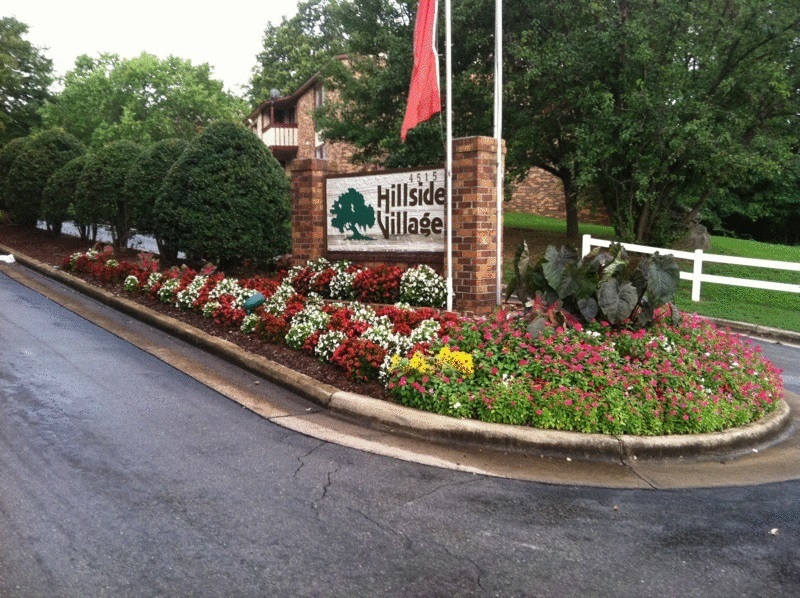 The portfolio, which includes Twickenham Village and Hillside Village in Huntsville, Ala., as well as Gardens of Canal Park in Robinsonville, Miss., was acquired by affiliates of the sponsor, Varden Capital Properties, LLC (VCP) and ArborCrowd, in late 2016. Following a well-executed, more than $1 million capital improvement plan and the implementation of operational enhancements, VCP sold the portfolio.